A set of 8 free audio loops and stings in WAV format from smartassmusic.com. Free to use in any non-profit production. The best audio Converter helps you convert DVD and video to audio. Rip DVD audio, convert video to audio and convert different audio formats. TS-AudioToMIDI is a program developed for automated music recognition. A fast and powerful lossless audio compressor. Qweas is providing links to smartassmusic_audio_pack 1 as a courtesy, and makes no representations regarding smartassmusic_audio_pack or any other applications or any information related thereto. Any questions, complaints or claims regarding this application smartassmusic_audio_pack 1 must be directed to the appropriate software vendor. 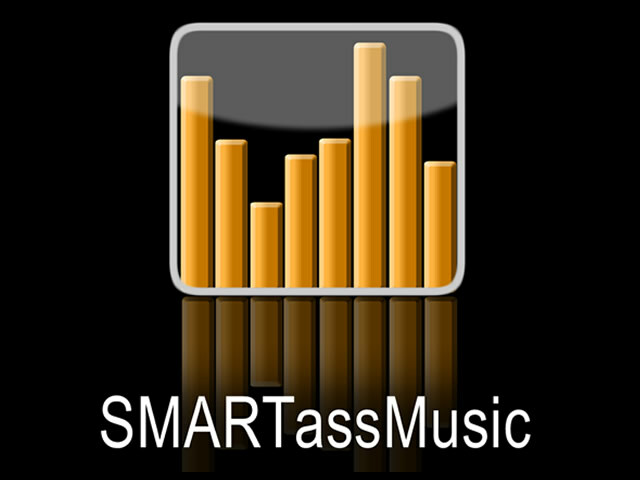 You may click the publisher link of smartassmusic_audio_pack on the top of this page to get more details about the vendor.